The Why: We are what we eat, and Sir Kensington Ketchup has great ingredients as well as fantastic taste. 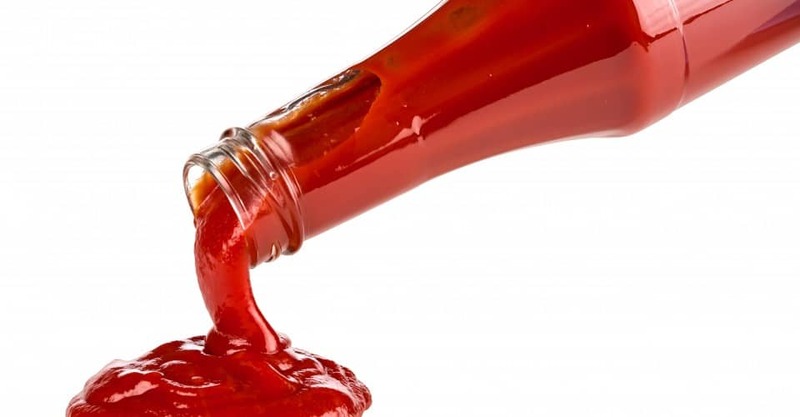 And it also contains 50 percent less sugar and 55 percent less sodium than the leading ketchup brand. The founders of this company really care about the products they produce, and it shows. Good news: As of April 2013 Sir Kensington will also be selling an all-natural mayonnaise, so make sure to check their website. The #Health Bonus: 15 calories per tablespoon, and less sugar and sodium! How It Works: The ingredients are all natural: tomatoes, cider vinegar, brown sugar, diced onion, honey, jalapenos, tomato paste, olive oil, cilantro, green bell pepper, salt, lime juice concentrate, spices, agave nectar. The Price: $7 for an 11-ounce jar on the Sir Kensington website.